What should I read next? It’s a question we all ask ourselves time and again. Even with the countless essays, novels, screenplays, poems, and transmedia pieces to discover, to fall in love with or to detest, it can be a challenge to choose. 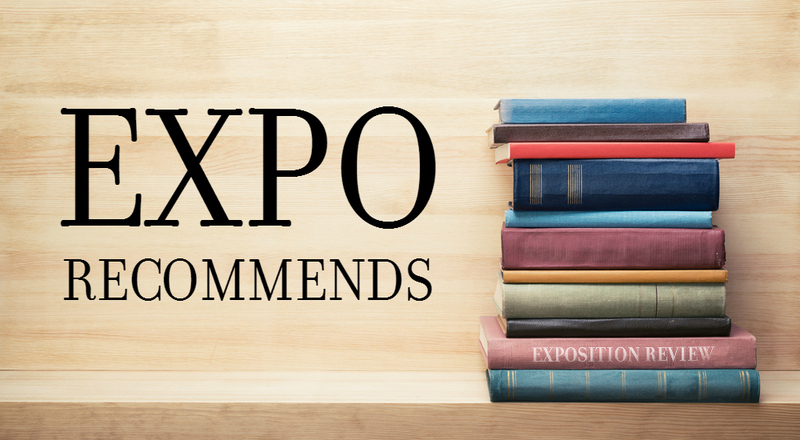 Enter Expo Recommends, a curated selection of readings brought to you by the editors of Exposition Review. To honor the new season of our Flash 405 writing competition, we turn our Expo Recommends to guest judge Maureen Lee Lenker’s “Happily Ever After” theme. From classic fairy tales to modern spins on beloved happy endings, our editors bring something for everyone. Read a few favorites from our editors, and then submit your own “Happily Ever After” shortform to our February 2019 writing contest.